Almost 6K square feet of finished beautiful living space on 3 floors on a huge .46 acre corner lot! 6 full bedrooms including a 1st floor bedroom w/ full bath & private walk-out to back yard! 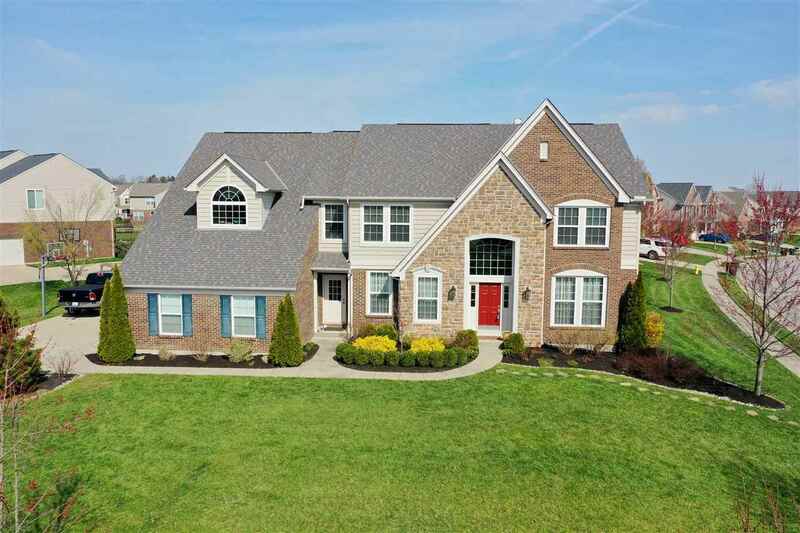 5 bathrooms- (wait until you see the MASTER BATH- it could not be more amazing) A kitchen TO DIE FOR- more upgrades than you could count - Theatre Room and Gym in the basement & still plenty of additional entertainment space including Bar, bonus play room & storage! Fenced backyard with fruit trees- a fire pit and 2 1st floor walkouts! ALL THIS for THOUSANDS under what you would pay to build new!